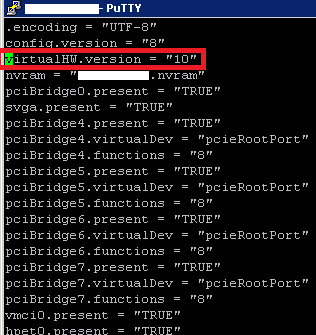 This could occur because you have changed the vCenter IP address, or in my case had re-configured NIC Teaming on the Management Server which momentarily changed the IP address of the Management Server. 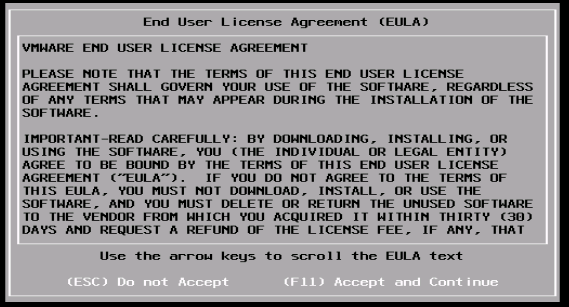 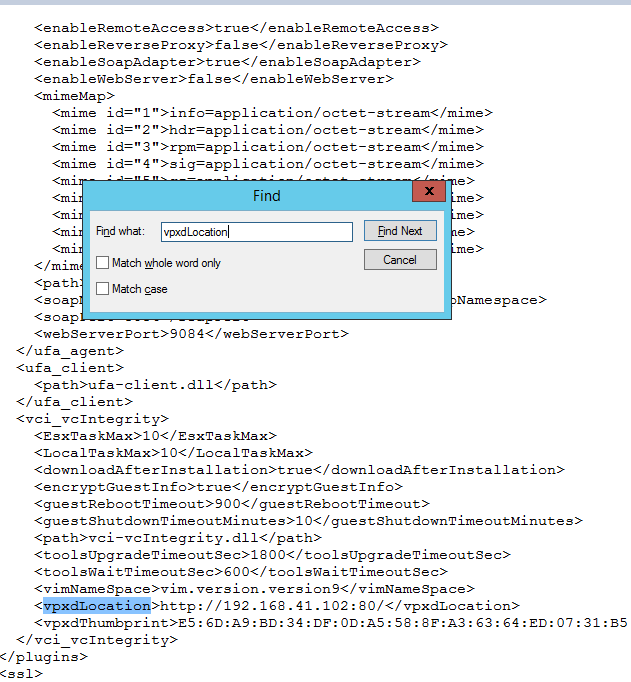 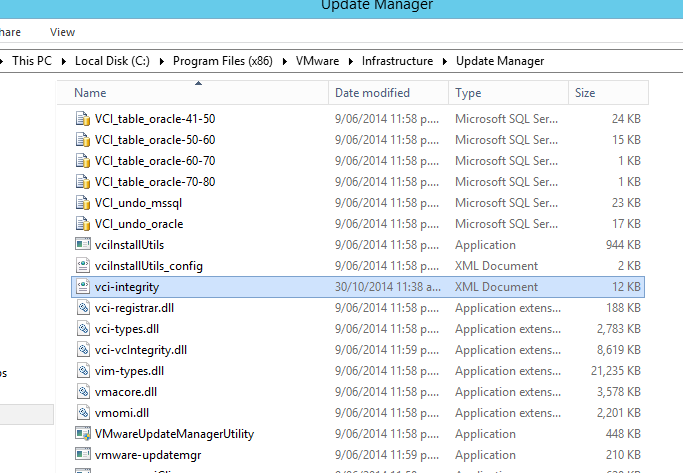 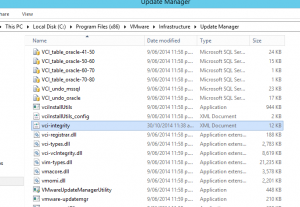 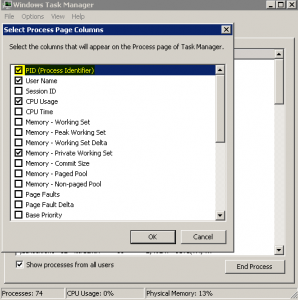 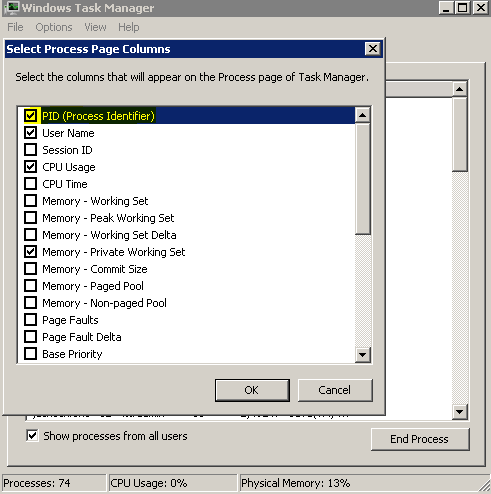 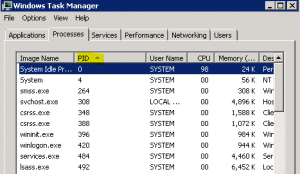 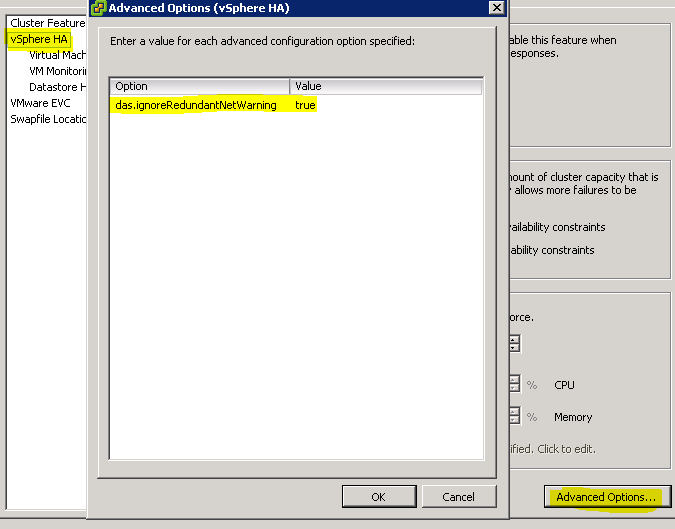 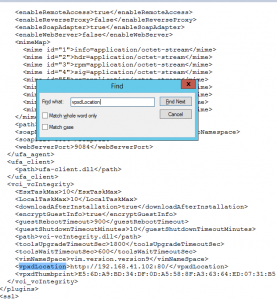 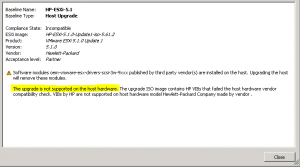 Log in to the machine on which the Update Manager server component is installed. 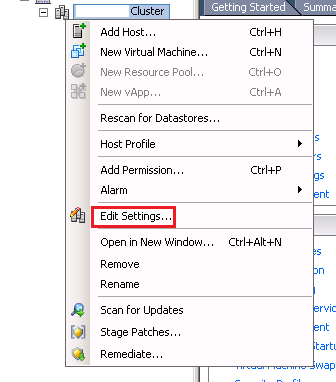 Stop the Update Manager service: Click Start > Run, type services.msc, then click OK to open Services. 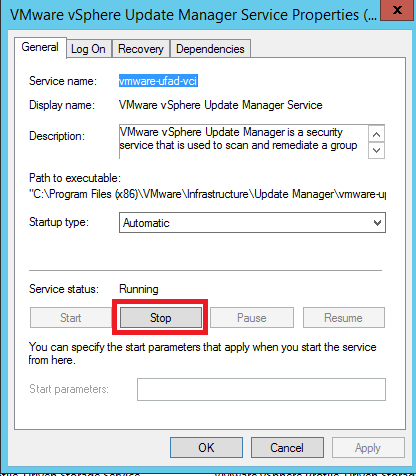 Right-click the VMware Update Manager service and click Stop. 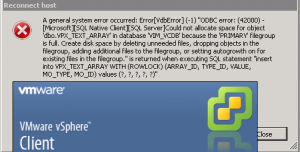 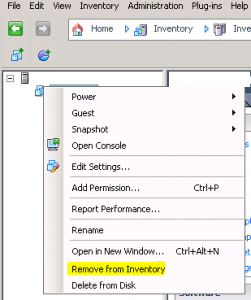 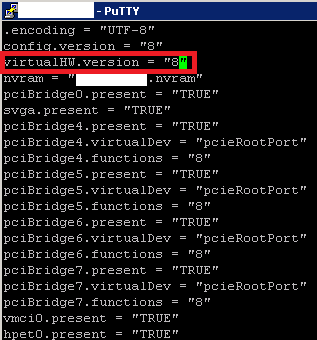 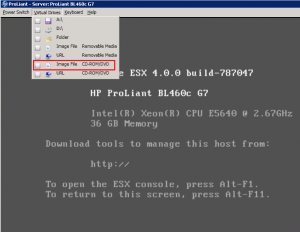 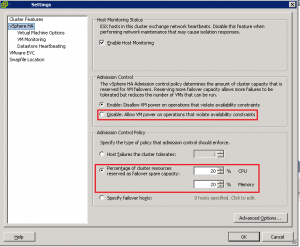 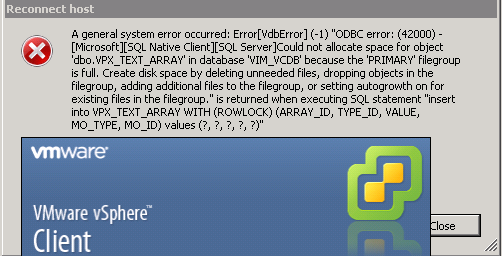 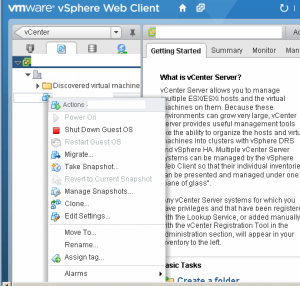 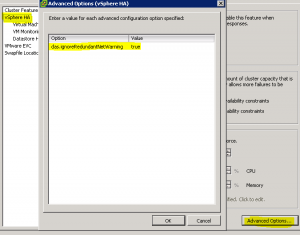 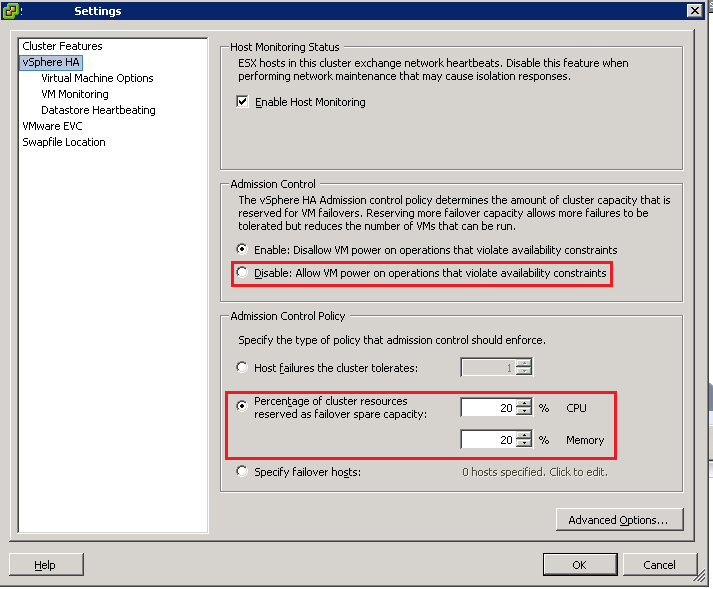 Replace the old vCenter Server IP address value with the new one. 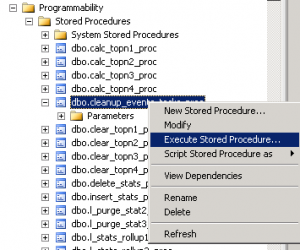 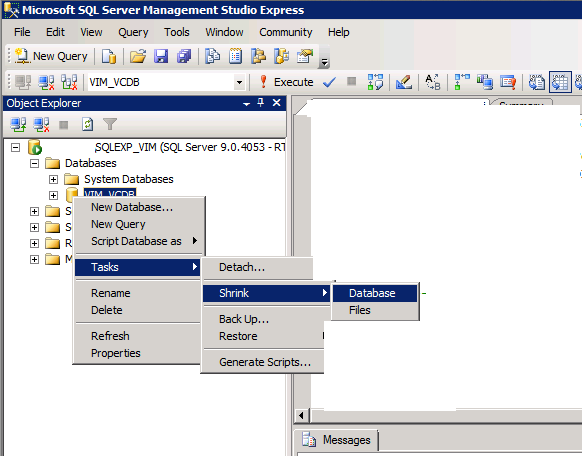 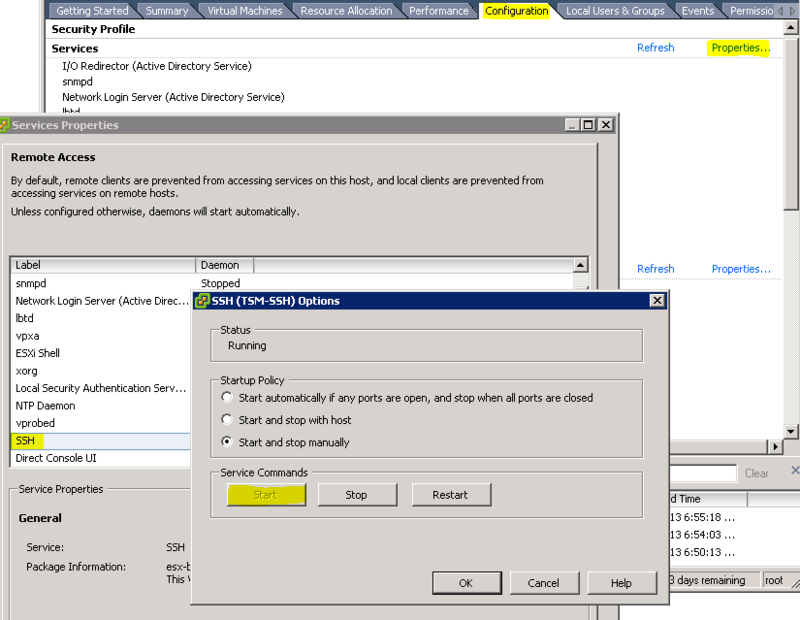 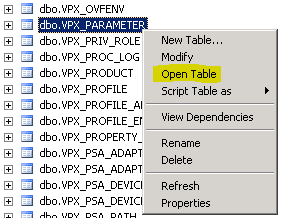 Click Start > Run, type services.msc, then click OK to open Services. 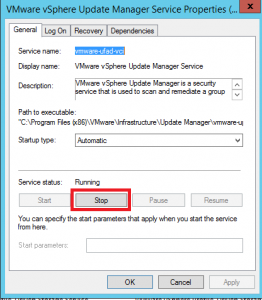 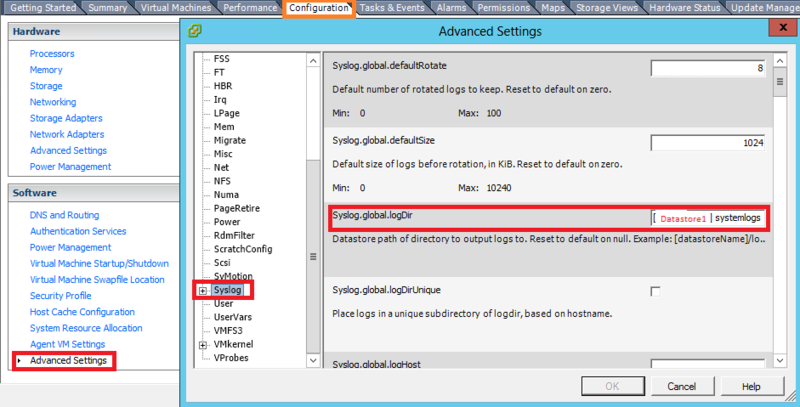 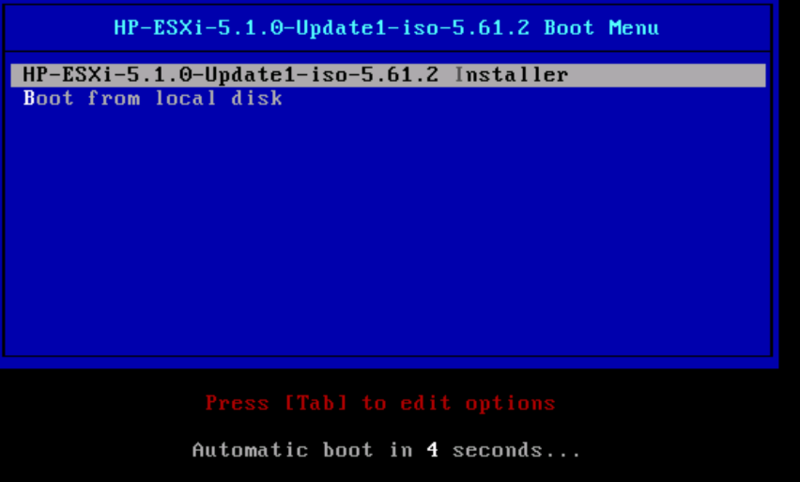 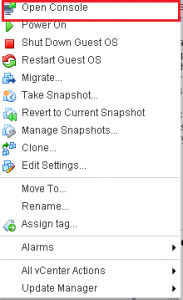 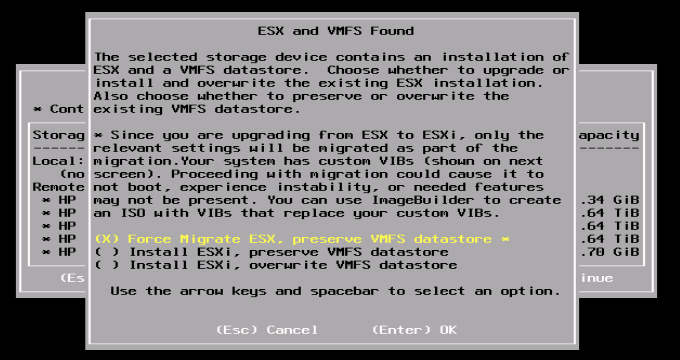 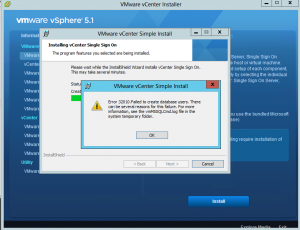 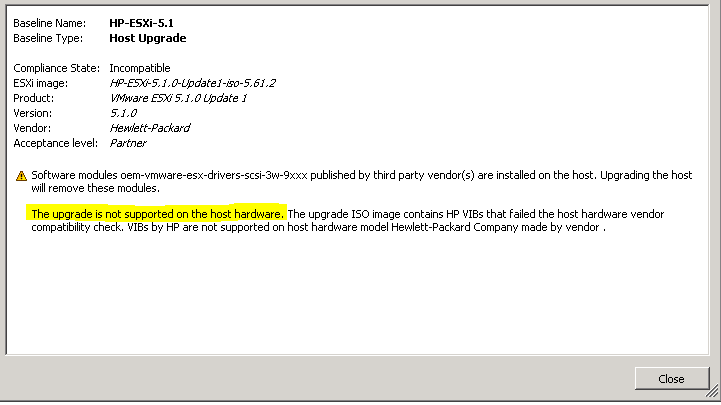 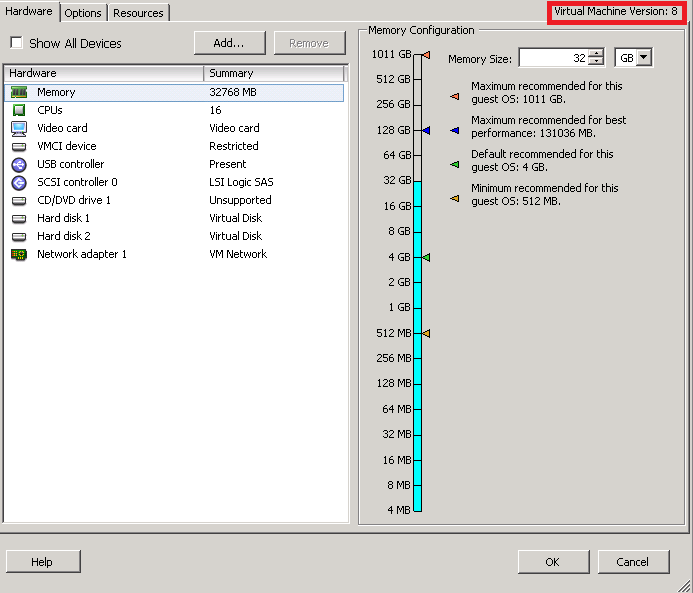 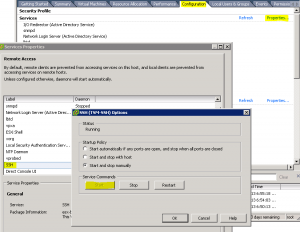 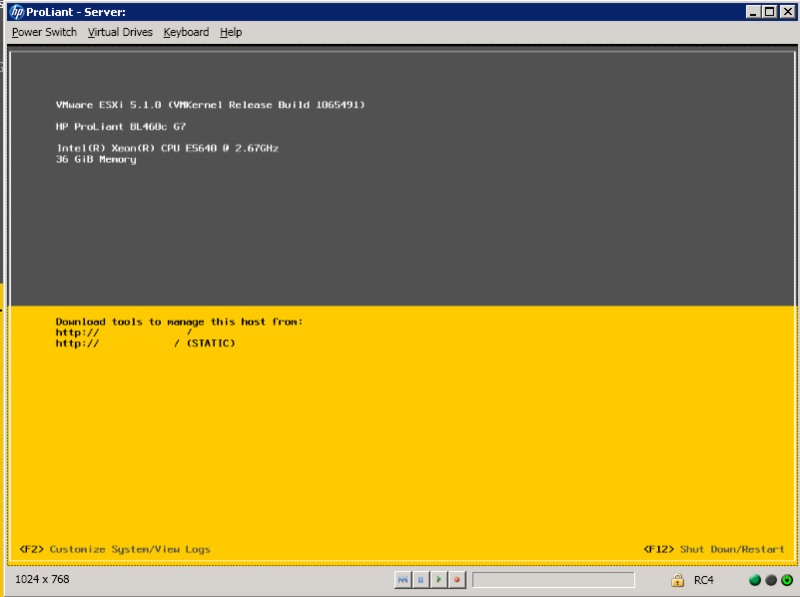 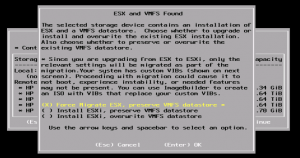 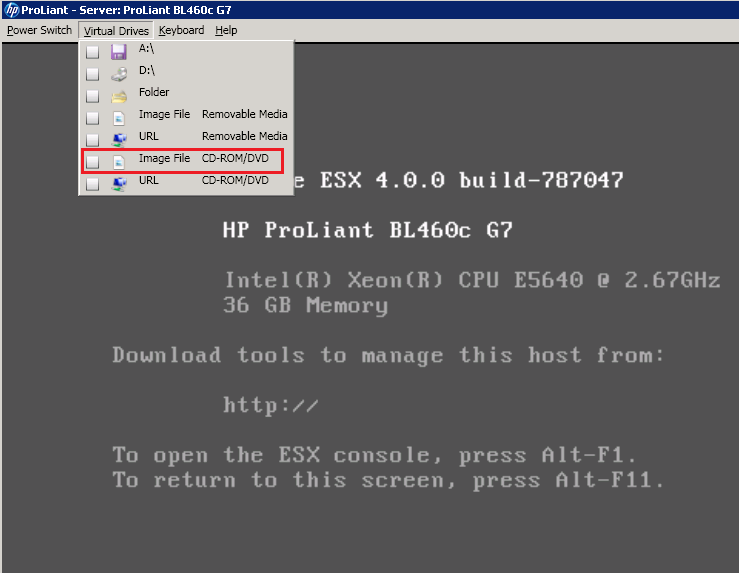 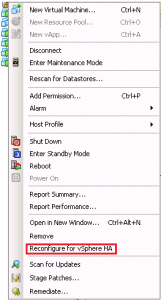 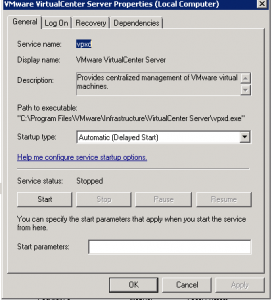 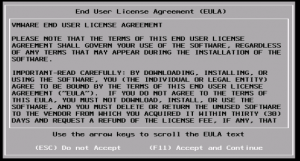 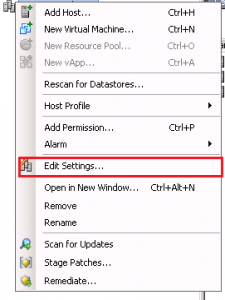 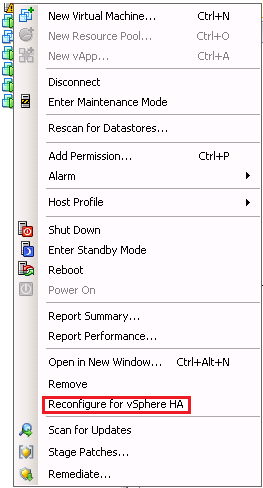 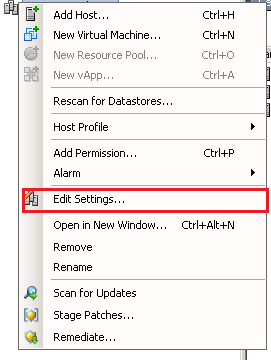 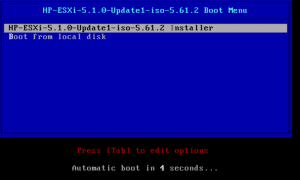 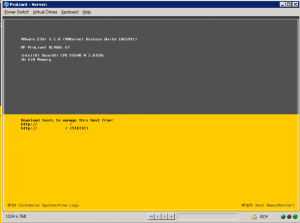 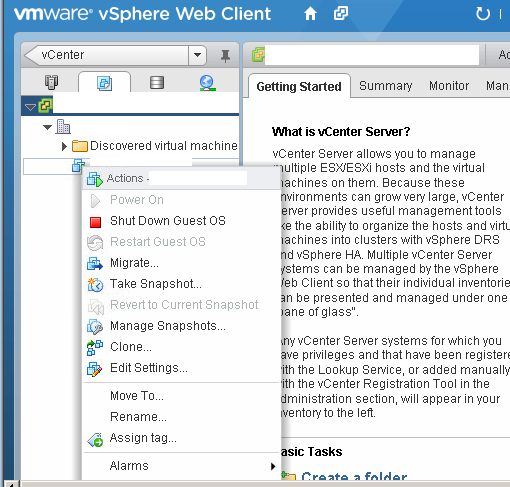 Right-click the VMware Update Manager service and click Start. You’ll now notice the Update Manager tab re-appears!